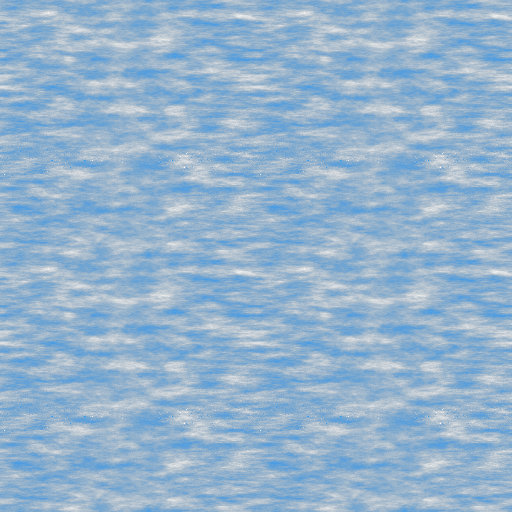 How do you generate tileable Perlin noise? How can I make it tileable? The surflets have a 2x2 extent and are centered on the integer lattice points, so the value of Perlin noise at each point in space is produced by summing the surflets at the corners of the cell that it occupies. If you make the gradient directions wrap with some period, the noise itself will then wrap seamlessly with the same period. This is why the code above takes the lattice coordinate modulo the period before hashing it through the permutation table. Here's one rather clever way that uses 4D Perlin noise. Basically, map the X coordinate of your pixel to a 2D circle, and the Y coordinate of your pixel to a second 2D circle, and place those two circles orthogonal to each other in 4D space. The resulting texture is tileable, has no obvious distortion, and doesn't repeat in the way that a mirrored texture would. Ok, I got it. 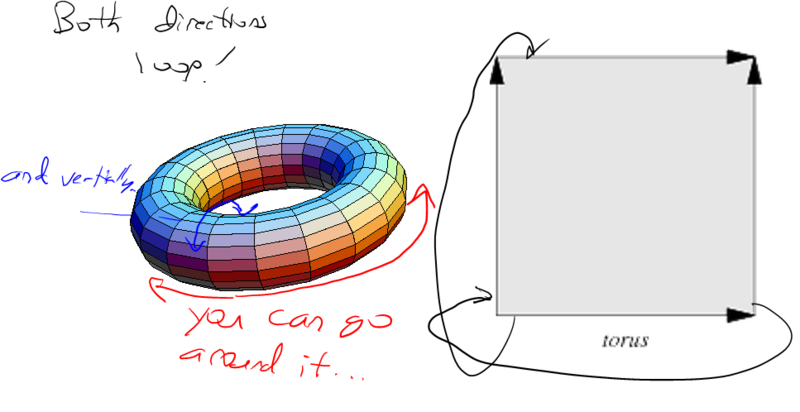 The answer is to walk in a torus in 3D noise, generating a 2D texture out of it. 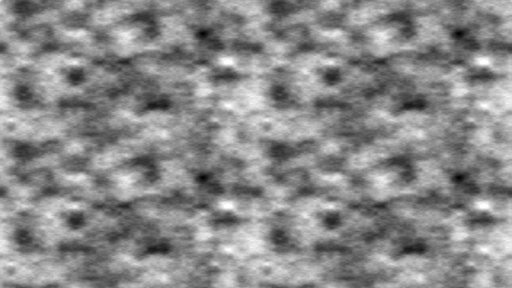 You could take that larger image and then generate some more noise on top of it but (and I'm not sure if this is possible) focused towards the middle (so the edges stay the same). It could add the extra bit of difference that would make your brain think it's not just mirror images. (I'm also not sure if this is possible) You could try fiddling with the inputs to the noise function to generate the initial image differently. You'd have to do this by trial and error, but look for features that draw your eye when you tile/mirror it and then try and get it not to generate those. A method I used successfully is make noise domain tiled. In other words, make your base noise2() function periodical. If noise2() is periodic and beta is integer, resulting noise will have the same period as noise2(). before calculating v1 and v2. This way, values at integer coordinates will repeat every Period units, and interpolation will ensure that resulting function is smooth. Note, however, that this only works when Period is more than 1. 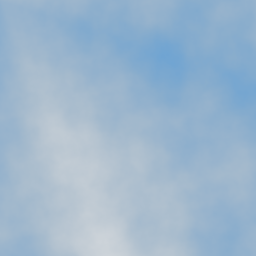 So, to actually use this in making seamless textures, you'd have to sample a Period x Period square, not 1x1. Another alternative is to generate noise using libnoise libraries. You can generate noise over a theoretical infinite amount of space, seamlessly. 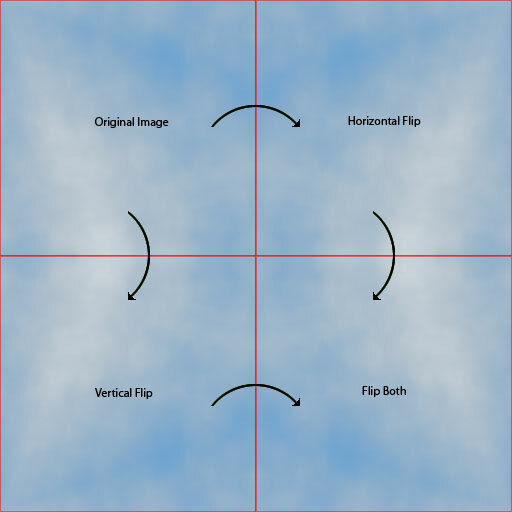 GeneratePlanar is the function to call to get the sections in each direction that will connect seamlessly with the rest of the textures. Of course, this method is more costly than simply having a single texture that can be used across multiple surfaces. If you are looking to create some random tileable textures, this may be something that interests you. Though there are some answers here that would work, most of them are complicated, slow and problematic. All you really need to do is use a periodic noise generation function. That's it! 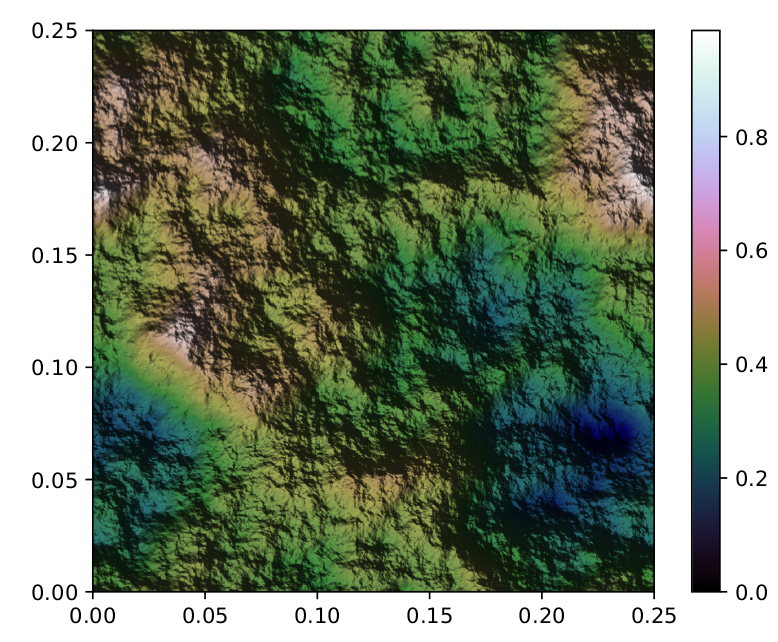 An excellent public domain implementation based on Perlin's "advanced" noise algorithm can be found here. The function you need is pnoise2. The code was written by Stefan Gustavson, who has made a pointed comment here about exactly this issue, and how others have taken the wrong approach. Listen to Gustavson, he knows what he's talking about. Regarding the various spherical projections some here have suggested: well, they in essence work (slowly), but they also produce a 2D texture that is a flattened sphere, so that the edges would more condensed, likely producing an undesired effect. Of course, if you intend for your 2D texture to be projected onto a sphere, that's the way to go, but that's not what was being asked for. The top three functions do all the work, and fBM is passed a vector x/y in a 0.0 to 1.0 range. 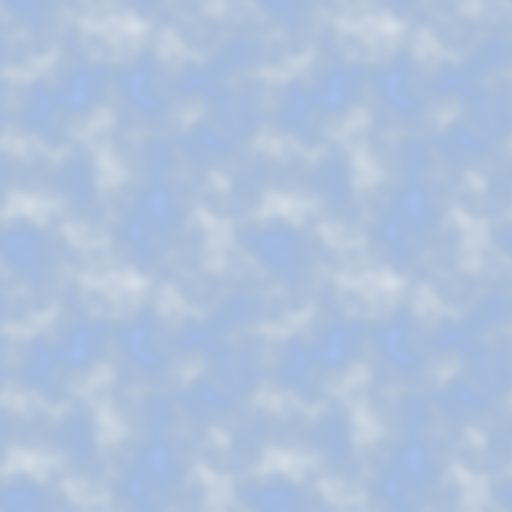 // Tileable noise, for creating useful textures. By David Hoskins, Sept. 2013. // It can be extrapolated to other types of randomised texture. bri = min(bri * bri, 1.0); // ...cranked up the contrast for no reason. && (fract(uv.x) < pixel.x || fract(uv.y) < pixel.y) // Is it on a border? I had some not-bad results interpolating near the edges of the tile (edge-wrapped), but it depends on what effect you're trying to achieve and the exact noise parameters. Works great for somewhat blurry noise, not so good with spikey/fine-grained ones. Seems like an elegant and clean solution, I avoid copying the whole code here (since it's not my own solution), but it's available at the link given above. Hope this can be useful to someone looking to produce a tileable fractal 2d image like this one I needed, free of artifacts or distorsions. Not the answer you're looking for? Browse other questions tagged tiles perlin-noise or ask your own question. How to tile multiple procedurally generated textures? GPU based procedual terrain borders? How to create a seamless 5D noise function? 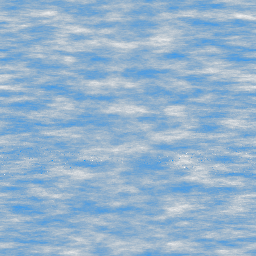 How do I create tileable 3D Perlin/Simplex noise? How to make one-axis tileable simplex noise? 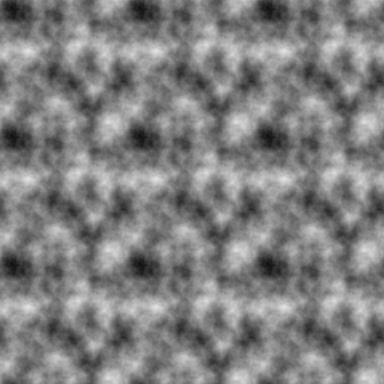 Generate random point inside Perlin noise? How to distort 2d perlin noise?